Extra! Extra! 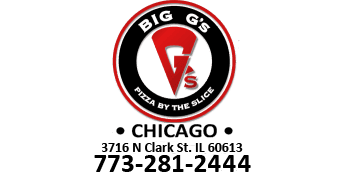 Free pizza for ALL Lakeview students with B+ GPA or better! Bring your report cards and eat up!